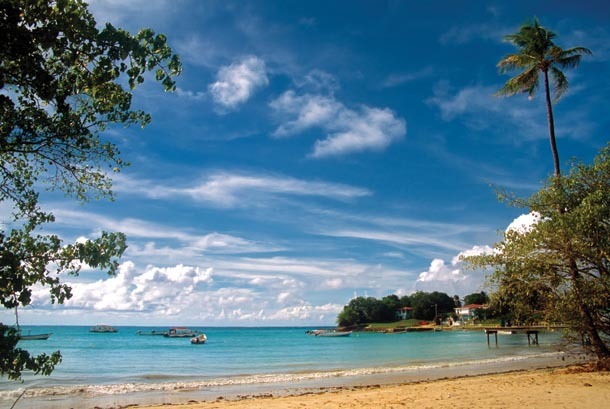 This Friday 31st 2012, Trinidad and Tobago will celebrate 50 years of independence. The country first achieved independence on this date back in 1962 from the British. Some of our parents and grand parents may remember what it was like being part of the colony but for the younger generation, myself included, it’s a memory we will never have. To those who were around when we became an independent state, this 50th anniversary may seem like such a short period. Just think of all the memorable events they have been so fortunate to witness. When you take a look at the bigger picture Trinidad and Tobago is nothing more than a spec on the map. Population 1.3 million and change we measure just over 5 thousand square km in combined size. What we lack in numbers and size though, we certainly make up for in grandeur. I’m honestly never shocked when one of our nationals or as a country we achieve something extra ordinary. 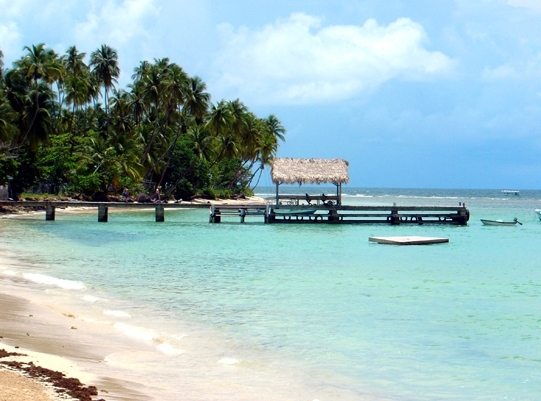 To be a Trini is certainly something special, well at least I think so. 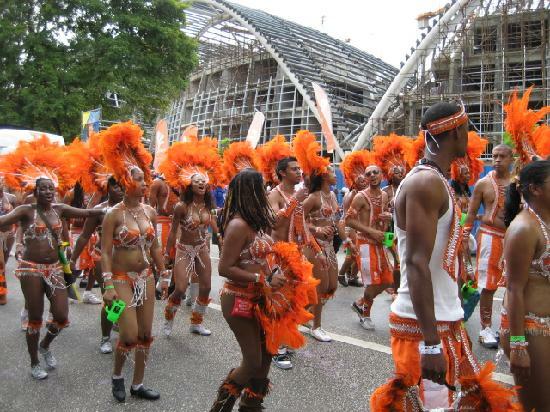 This Friday’s events will include the military parade and the independence day parade, which will be held in the capital city of Port of Spain. For many it will be a day of rest and relaxation either at the beach or at home with family or even recuperation after the House of Marley concert that takes place Thursday night. What are your plan for this Friday? 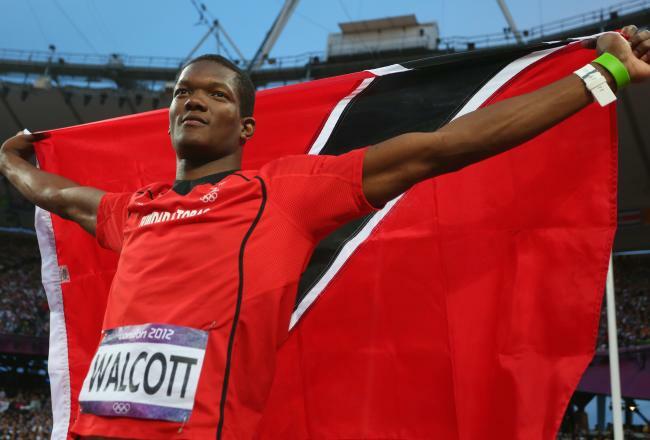 What is or was your proudest moment as a Trini? Tribal prints have been on my radar for a while now, I’ve seen them popping up here and there in magazines, I’ve seen one local designer Christian Boucaud use them quite a bit for her pieces. 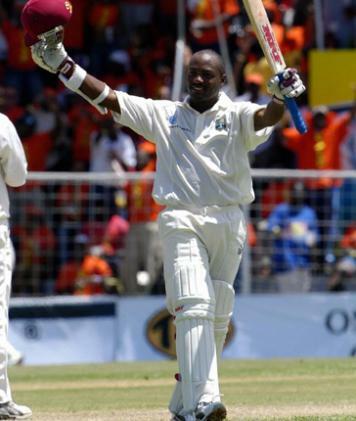 Still I don’t think the trend has caught on as it should in T&T. 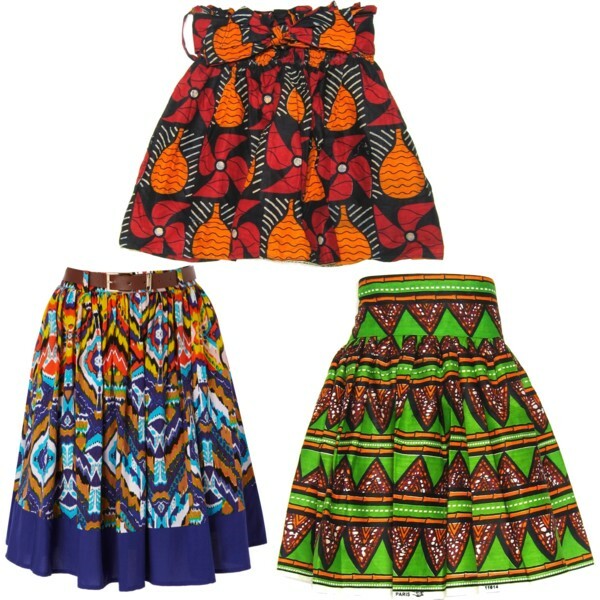 Tribal print skirts can be worn for most any occasion as long as you combine them with the appropriate top and accessories. They can be worn casually to go shopping, or to the movies. Pair them with some cute sandals and chunky bracelets. 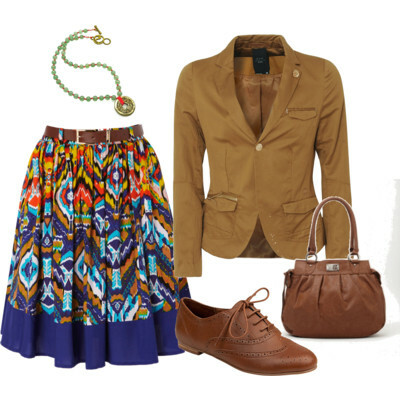 For those of us who are allowed some freedom in our work attire, pair your tribal skirt with a blazer that falls just below the waist. 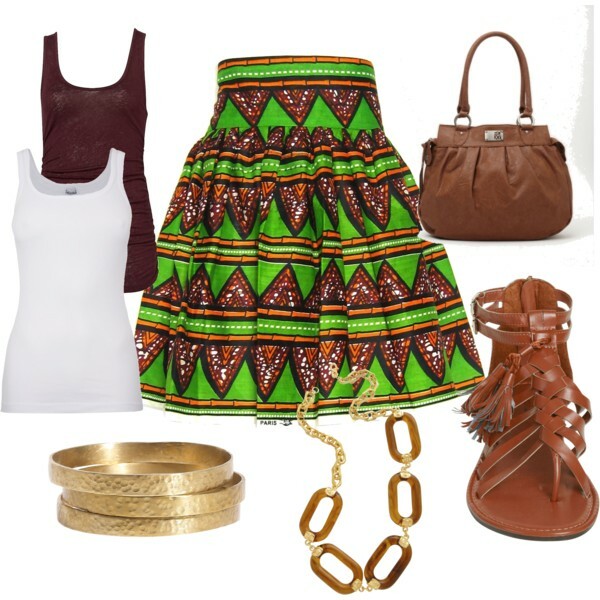 Tribal skirts can also be worn on a date or for a night out with the girls. Match with a cute corset like top, add some heels, throw in some dangly earrings and your good to go. I wanted to use a tribal print skirt for an upcoming event I’ve got but sadly could not find one I liked to purchase. This is not going to prevent me from wearing one though, I went in search of tribal print fabric and I found a wide array at Jimmy Aboud. Jimmy Aboud is located at the corner of Queen and Henry Street, Port of Spain, Trinidad and the price of the fabric was fantastic. Mine is in the making, and I’ll be sure to post a picture of how I wore it. I’d like to hear from you though, do you like this trend and would you wear it? Do you see tribal prints being worn a lot where you live? Share your views. Welcome to Fashion Fink, the blog! As the name suggest, this is a fashion blog that is geared towards keeping you the reader informed about anything related to fashion. This is the blog for fashion conscious individuals in Trinidad and Tobago, the Caribbean and by extension the world. The blog will seek to translate runway, celebrity and catalog fashion trends so that everyday individuals like you and I can wear them. The readers can expect to get practical information about beauty products and items that are easily accessible on the local market. In addition, we will bring you the latest details on sales and specials on clothing and products as they become available. One of the main goals of Fashion Fink, is to simulate healthy discussions about anything that you may find relevant to fashion and personal style.